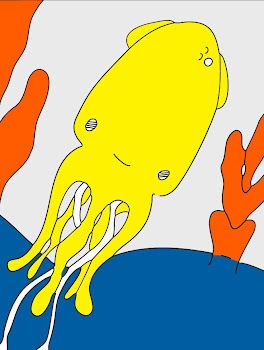 Technicolor Squid: Dreaming Of Home. well, hell ellll elll elllll ooooh.... very nice shot... look you can see the rings of water at his tail. i think that d80 will be well worth it. Hi there, birdie! Great shot. I'm glad you're feeling better. And since you're superstitious, I won't say anything about your house except good luck. Take care and have fun with your busy weekend plans! The pictures from the house look nice. I especially like the red door. And the kitchen, it's a blank slate ready for whatever loveliness you have planned. And awesome shot of the bird! Looks like a fantastic little place to live! I've really been considering scaling down lately, even though I love our little house. Congrats, also, on the d80! I just got my new Canon and I'm loving it!